A Halloween Disney colouring book for you to colour in. Grab as many colouring pages from the gallery and create a fun colour book for a rainy day. 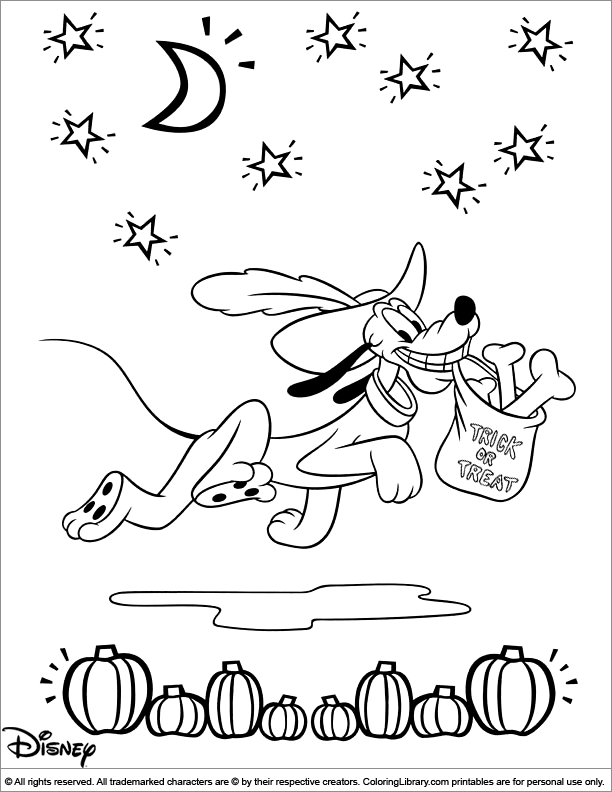 Do you like Halloween Disney colouring pages? Coloring Library has chosen the best colouring pages for you to put in your own book! You can find them all in the library.